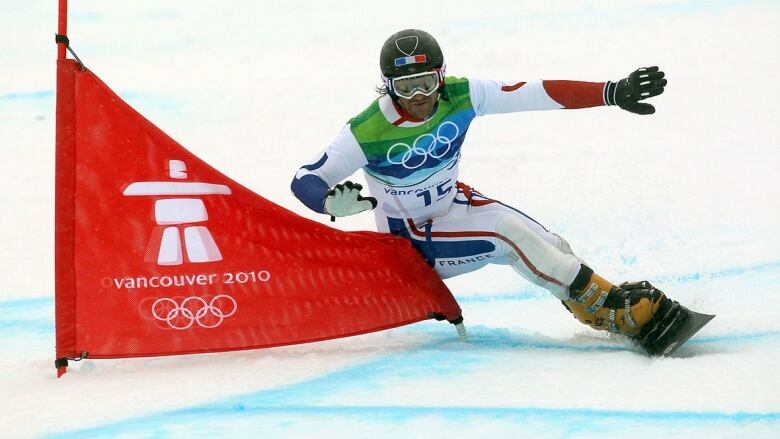 Three decades after hosting the Winter Olympics, Calgary is considering doing it again. But, despite assurances from the IOC that costs can be contained, not everyone thinks it's a good bet for the city to make. It's been nearly 30 years since the city of Calgary welcomed the world to the 1988 Winter Olympics. Now, civic leaders are flirting with the idea of doing it again. A potential bid for the 2026 Winter Games has already passed a number of political hurdles at city council, including Monday's vote to spend up to an additional $2 million on bid exploration. The city has already spent millions analyzing whether hosting another Olympics is feasible. In June, the Calgary Bid Exploration Committee (CBEC) presented a rosy final report to council that envisioned thousands of new jobs and a significant infusion to Calgary's economy in the years leading up to the Games. The committee estimated another Calgary Olympics would cost around $4.6 billion — a far cry from the $7.7 billion spent on hosting the 2010 Vancouver Olympics. The CBSE's report acknowledged operating costs would exceed operating revenues by $425 million. 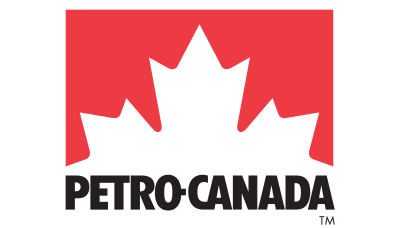 It also assumed a $1.2 billion contribution from municipal and provincial governments, and that the International Olympic Committee will make good on promises to reduce the cost of bidding on and hosting the Games. One factor that could help Calgary keep costs down is that much of the infrastructure from the 1988 Games remains functional. 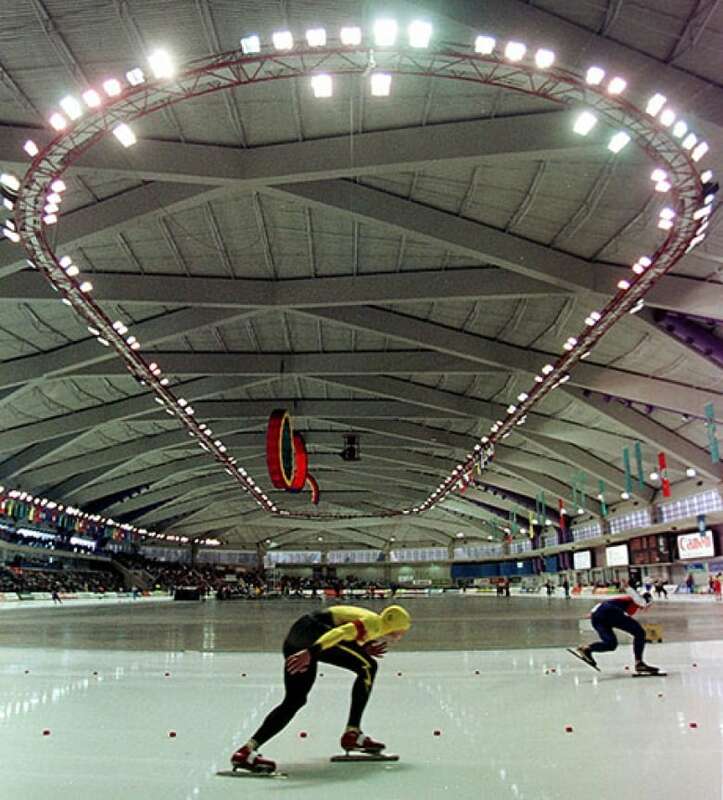 But venues like the Olympic Oval for speed skating would require significant upgrading, and some other facilities would likely need to be built from scratch. Dale Henwood, who is the CEO of the Calgary Sport Institute and was part of the committee, said the CBEC asked several key questions beyond what the Games would cost. "Are there benefits? Does it move the city agenda forward? Does it help with the vision of where the city is heading? If there are benefits, where does it fit in with other things you want to try and do? I don't think the first thing you look at is the cost." The IOC is talking up the prospect of a Calgary bid, calling it an opportunity for Canada to build on its "passion for winter sport." "When you have hosted the Games before, you have a great expertise throughout Canada, especially after hosting the 2010 Games and the  Pan Am Games [in Toronto]," says Christophe Dubi, the IOC's Executive Director of the Olympic Games. 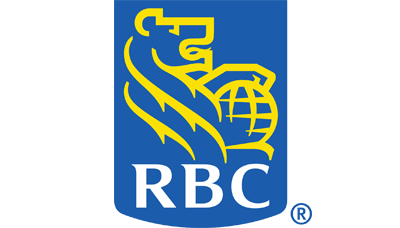 "You have a combination of assets that is unprecedented. You have the positive energy of a legacy that is a very strong and a population that is behind [the Games]." Not everyone in Calgary agrees. "I wouldn't say there is an enthusiasm around this bid," says Brian Pincott, a former Calgary city councillor who voted against hosting the 2026 Olympics before deciding not to seek re-election this fall. "When we have polled Calgarians, it's kind of split. A little more support [a bid] but it's a cautious support." Druh Farrell was one of the councillors who voted Monday against providing more funding for bid exploration (the final tally was 9-4). "You've highlighted the benefits. 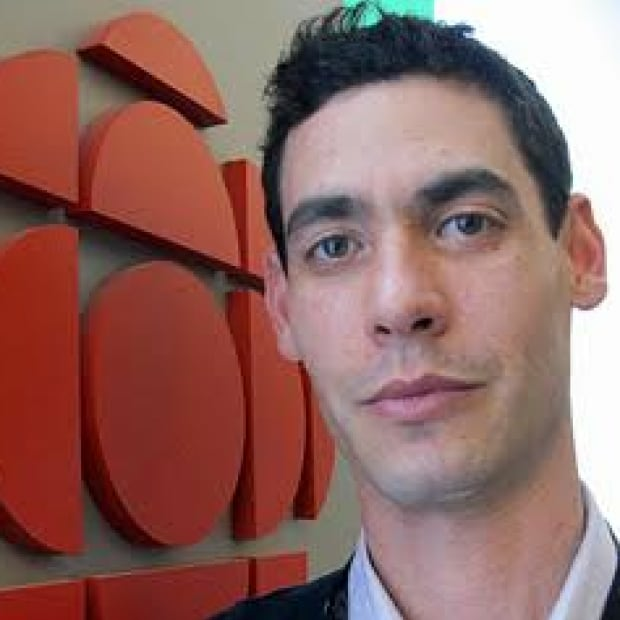 In fact, there's a whole presentation on them," she told CBC Calgary's Scott Dippel. "I see no detail on risks." Despite promises to rein in costs and do things differently, the Olympics have historically been a money-losing proposition for host cities. The story is a familiar one — the Olympic party swings through town for a couple of triumphant weeks, but when it's over local taxpayers are left with millions of dollars in bills and new facilities they may not have much use for. These days, fewer cities seem willing to buy in, and the IOC has been faced with a dearth of candidates willing to bid for the Games. 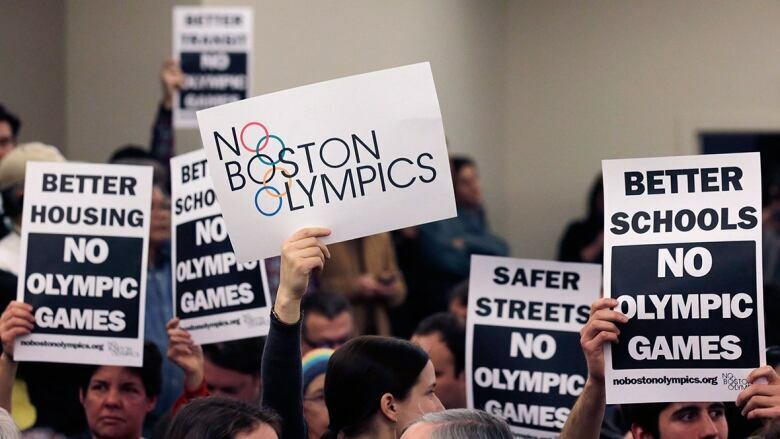 In 2015, a group of citizens in Boston calling themselves "No Boston Olympics" worked tirelessly to convince the public that hosting the Olympic was a bad idea. The city's leaders eventually backed down from a potential bid for the 2024 Summer Games. "The question Calgary should be asking is not can we do this, but should we do this?" says Chris Dempsey, an organizer with No Boston Olympics. "Is this really what we want to focus our civic energy and attention and financial resources on when there are still so many other challenges they may want to address. "They need to be aware they are making a real trade off. 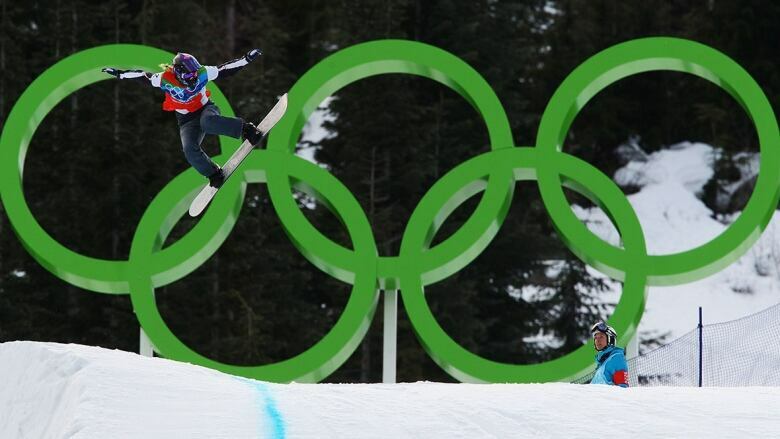 When you sign up for the Olympics, you are making that your number one civic priority for a decade or more." The IOC seems to recognize that the allure of hosting the Games is fading. It has introduced what it calls "Vision 2020," a set of reforms designed to make bidding on and hosting the Games more attractive — and less costly. But Dempsey says the proposals do little to reduce the financial risk for host cities. He calls many of the initial recommendations "cosmetic" and says they don't fundamentally alter the key financial arrangement, under which taxpayers take on most of the risk while the IOC pockets the bulk of the revenue from its lucrative international sponsorship and broadcast-rights contracts. The IOC is promising to sweeten the deal for host cities. Dubi says the organization is willing to provide a slice — $925 million — of the billions it collects from TV rights deals and advertising to help Calgary offset operating costs. He also says a new set of recommendations will soon be released that could help mitigate risk and cost overruns for host cities. One is around new venues. "There will be no investment in new venues. We want to be very clear about that," Dubi says. "If you have venues elsewhere in the country, they could be used. What we want is only venues in use to be renovated, if needed, or temporary venues." For Calgary, Dubi says, that could mean holding some Olympics events at Vancouver's venues. Despite the promises, Pincott, the former city councillor, says Calgary should be cautious. "We need to see proof on the ground of the reforms that the IOC says it's committed to, and we need to see it as part of this bid process. My personal opinion is we should wait until 2030 to see actually if any of the reforms are landing on the ground. "They say they want to refocus on reusing venues, but then they put in specs that are actually a complete barrier to reusing venues. The Olympic Oval is an amazing venue, world class, but the seating is about a third of what the IOC is demanding." Dubi promises flexibility there too. "We don't have a minimum seating capacity anymore," he says. "In Pyeongchang a few months ago we actually reduced capacity in some venues to make sure we right-sized them. That could help Calgary as well." For now, Calgary's dance with the IOC will continue. 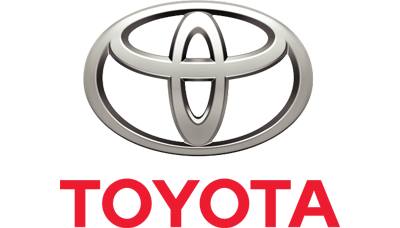 The next step will be forming a bid corporation, and then a formal bid would have to be submitted to the IOC by late 2018. It's estimated that alone would cost about $30 million. So far, no city has been convinced to formally seek the 2026 Winter Olympics. Stockholm, Sweden and Innsbruck, Austria both recently decided against pursuing a bid. Farrell, the city councillor, wonders whether Calgary will ultimately be the only suitor left. "Are we going to be the only ones wanting to date the IOC," she asks, "because everyone sees the relationship as toxic?"